Franklin Towing Rates | How Much Does Williamson County Towing Cost? Looking for cheap Franklin TN towing near you or cheap Brentwood TN towing near you? Williamson County towing rates will vary depending on several factors. 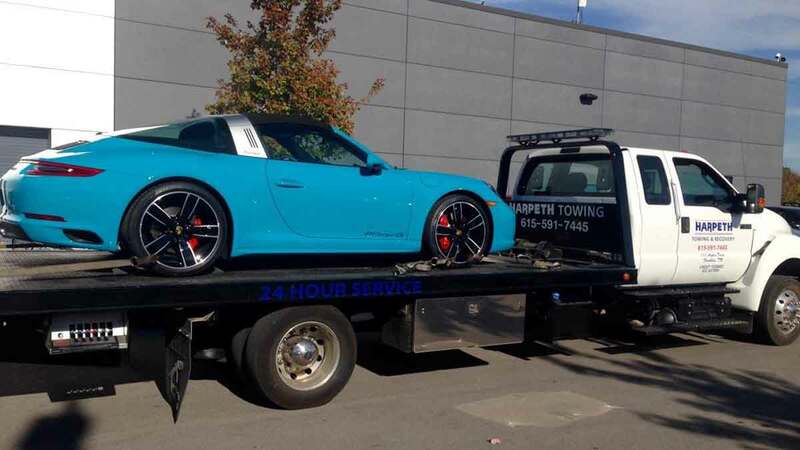 Unfortunately, there are many towing companies out there that use bait-and-switch practices, quoting you low to get your business and then adding on several charges when all is said and done. With decades of trusted local towing, you can rest assured that Harpeth Towing & Recovery will provide you with reliable service you can trust at prices you can afford. How Much Does Franklin Towing Cost? All of these factors can impact the cost of your tow, so it is essential we fully understand what your situation is to provide an accurate towing quote. Call 615-591-7445 to request expert and trusted local Franklin, Brentwood & Williamson County towing service.